Interested in a career as an Environmental Project Manager? You’re not alone. According to ECO Canada’s latest research, Environmental Project Managers are one of the top careers in high demand across multiple environmental sectors. Ideal candidates for this career are experienced professionals with great leadership skills and a desire for continual professional development. Sound like you? Learn what makes a successful environmental project manager and where you can find these jobs in Canada. 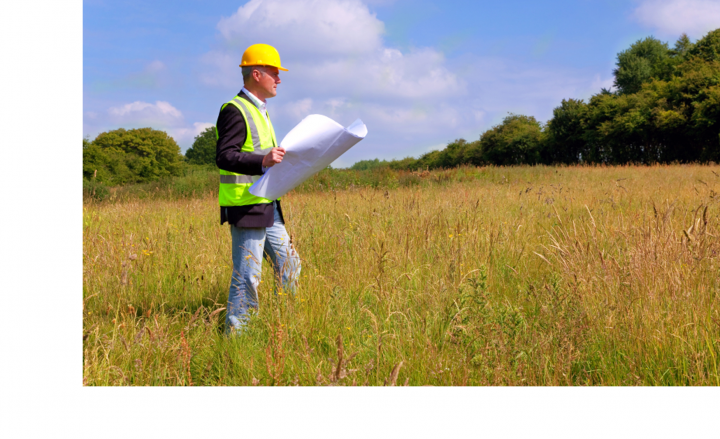 What makes a Successful Environmental Project Manager? Successful environmental project managers have a broad understanding of environmental issues combined with expertise in project development and management. Great project managers are able to complete projects on time and within budget. Especially in the environmental industry, they must also be great communicators in both written and verbal communication to the project stakeholders including clients, subcontractors and staff. skills matter. At least 70% of Environmental Project Manager job ads request management experience. Where are Environmental Project Management Jobs? Environmental Project Managers job openings in Canada are in the Sustainability sub-sector (33%), followed by Health & Safety (16%) and then Natural Resource Management (13%). Environmental Consulting Project Managers: provide environmental protection services in waste management, site assessment, air quality, water quality, and other areas. Green Construction & Urban Design Project Managers: Lead activities in land or urban planning, infrastructure design, and construction. Resource Extraction, Energy & Manufacturing Project Managers: Oversee environmental health and safety activities, as well as other environmental protection tasks. Who Hires Environmental Project Managers? Learn more in-depth information on this environmental career by downloading the Careers in Environmental Professional Services Report. Advance your skills in environmental project management with the Project Management Basics online course from the ECO Academy. Find Environmental Project Manager jobs by See the ECO Job Board. Define your job search using the keyword ‘Project Manager’ to see the latest opportunities.